2013 May « Secat, Inc. It appears that Secat’s TWITTER account was hacked this morning and some inappropriate material was sent to some of our followers. We apologize for the breach and want to assure our followers that security is of the utmost importance to us. Steps are being taken to insure that this doesn’t happen again. We hope that you’ll continue to follow us @SecatAluminum. If you have any questions or concerns, please click here for our contact information. To Recycle or Not to Recycle? That is the Question! 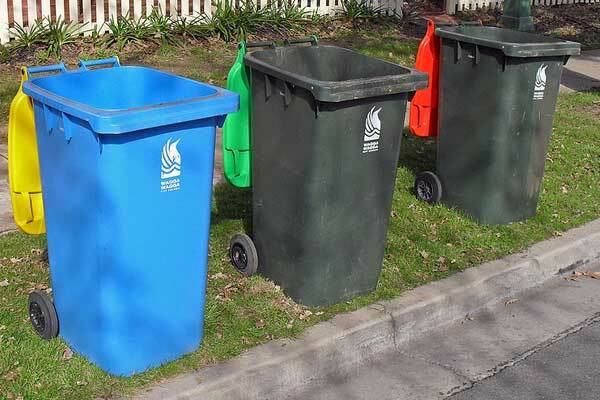 Researchers from the Gatton College of Business and Economics at the University of Kentucky, Lexington, KY and the John B. Goddard School of Business and Economics at Weber State University, Ogden, Utah wanted to understand household recycling behavior. Their study looked at both demand and supply of household recycling by researching both consumers’ willingness to pay for curbside recycling as well as the effectiveness of monetary incentives and communication appeals on influencing decisions to recycle and how much to recycle. Curbside recycling programs have increased significantly in recent years (1988 – 2009), however participation lags well behind 100%. The researchers wanted to investigate how best to incentivize curbside recycling programs in a large southeastern U.S. city. Conducting a study that looked at both monetary incentives and communication appeals, the researchers found some very interesting results. Can monetary incentives change behavior? Does the incentive cost outweigh the cost to run the program? Does appealing to consumers’ sense of “guilt” or “feel good” response have an effect on recycling behavior? How do these approaches interact?